So what does optimum voice transmission configuration mean? Simply stated, it is the selection of the right filter width and internal audio processing features, and, external (optional) audio equipment to achieve superior results during DX, contest, rag chew, or AM (FM) contacts. PowerSDR has an abundance of features, which makes the task of optimizing voice transmission simple; however, the choice of microphone is the most important step in achieving optimal results. There are hundreds of microphones to choose from, and most will work with PowerSDR. I personally prefer the Heil microphones because they perform exceptionally well, are reasonably priced, and Bob Heil ‘s outstanding customer support is legendary. My personal favorite is the Heil PR40 studio microphone because it has a wide frequency response and only cost about $200. Wide frequency response is important if you want to optimize performance in all modes. If, on the other hand, you are simply a casual operator, the Heil HM-10/HC5 may be the best choice for you. It has incredibly good clarity, will work well in all modes, and it is inexpensive. If you currently have some other manufacturer’s microphone, don’t be afraid to give it a try. You may have to change the pin connections but do so carefully, if improperly wired, you may create a ground loop, which can introduce hum and other undesirable noises. Let’s look at the features available within PowerSDR. The main panel has three sets of controls pertaining to audio. The MIC gain should initially be set to 50 . Speak into the mic at a normal level and adjust this setting up or down to achieve a peak reading of 0 db on the “MIC” setting of the TX Meter. For initial setup, the CPDR show be off. For FLEX-5000 users, there is also the Audio Mixer control which should be set at the default settings for the gain sliders. 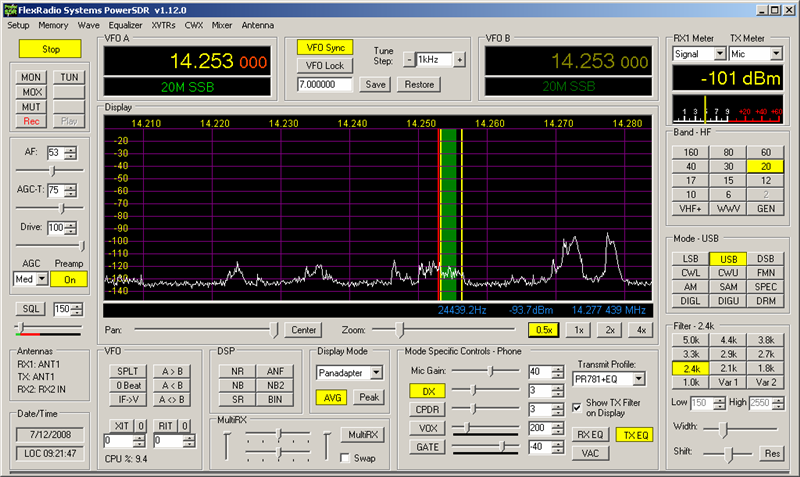 Now go to the transmit panel found in PowerSDR Setup. The transmit filters are the single most important variables in achieving beautiful audio. The Conventional (default) setting 200-2900, produces audio that sounds similar to many of the other popular radios currently available. 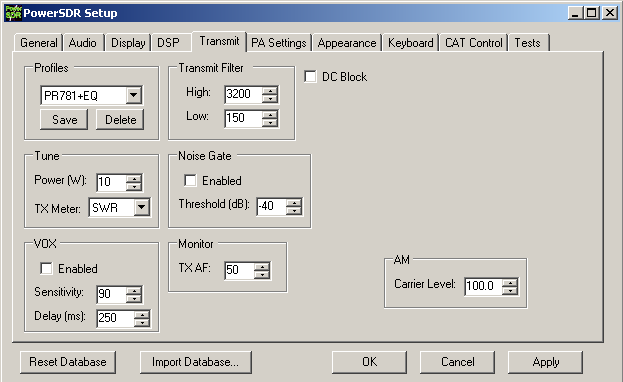 However, only PowerSDR will let you set the transmit filters to just about anything you want them to be. Several recommendations have already been programmed into the PROFILES window. For a velvety smooth sound select the ESSB profile. You should experiment with various low and high settings. When you are satisfied that you have the desired sound, give the settings a name and saved them in Profiles. Suggested settings for different conditions can be found below. Note: the following recommendations are based on the use of a wide response 40-10,000 KHz microphone. Some microphones, like the Heil HC5 and HC4 cut-off the low and high ends, and introduce a peak at about 2 KHz. It is important that you know the response of your microphone, which will make establishing the proper settings, especially the EQ, much easier. Rag Chewing: For fully body sound, start with the Low at 100, High at 3300. DX and Contest: Set the Low cut frequency at 300 Hz and high end value at 3300 Hz. AM: A good starting point is to set the low cut frequency at 50 Hz and high end value at 4000 Hz. FM: The filter width defaults to 12 KHz. No adjustment is necessary. Note: The settings above are recommended settings. During crowded band conditions, please consider reducing the bandwidth to minimize interference to stations operating on adjacent frequencies. PowerSDR uses audio compression to make quite sounds louder-the difference, in decibels, between the loudest and the quietest portion of the audio input, i.e., its dynamic range. There’s a down side also, it can make unwanted sounds, like breath sounds, also louder. More is not necessarily better. A good starting point is 3 db. Rarely will one need to increase compression above 10 db. If you’re a soft spoken person, consider operating with the Compander on all the time. Companding is also very effective on AM. The choice of microphone will play heavily in the compressor settings. 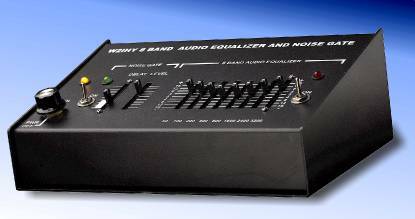 The compander is used to overcome limited dynamic range in one portion of an audio system. 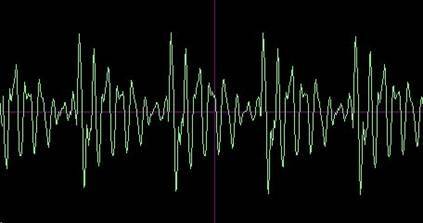 In amateur radio applications this is typically the high frequency response. The compander is both a compressor and a high frequency expander. An ideal setting for the compander is level 3. There is a DX version of the Compander which has a higher compression ratio for more "punch", such as trying to bust a DX pileup. PowerSDR is equipped with a monitor. It provides an accurate audible indication of how the above settings are affecting tonal quality and clarity. If you have a second receiver, use it to listen to the actual output of your transceiver. If you have a recorder, record your transmission and listen to the play back. This is a good way to evaluate your audio settings. Repeat the process with different setting until you achieve the results you’re looking for. The EQ should only be used if you sound too bassy, flat or lack presence. Check ENABLE to turn the EQ on. Listen to yourself by turning the MONITOR on. If your mic is too bassy, reduce (CUT) the low frequencies. For more bass, increase (Boost) the low frequencies. Conversely, if you lack mid range and highs, boost the MID and or High frequencies. Move the sliders only 2 db at a time. The settings above work especially well with the Heil HC5 element. DXers and contestors may be tempted to heavily cut low frequencies and boost mid and high frequencies. A better approach is too use the transmit filters as described above. Use the EQ as a secondary means to achieve the desired results. Always experiment, listen to yourself and get on-the-air help to determine the right settings. The DC block is usually not necessary unless you have a microphone that has an exceptionally low end frequency response. If audio sounds like it has a hum, check the DC block. One of the PowerSDR Display modes is an OSCILOSCOPE. The pattern above shows a perfectly adjusted slightly compressed signal. Using a scope takes some getting use to i.e., the constant movement of the pattern may be too difficult for some to digest. However, you can stop the display by pressing the computer keyboard PRINT SCREEN button and looking at it on the Clip Board. The foremost authority on audio techniques and tools for ham radio is NU9N. I recommend anyone contemplating purchasing external audio equipment visit his Web site for a comprehensive discussion of techniques and equipment. If you want studio quality audio, consider getting some external gear. 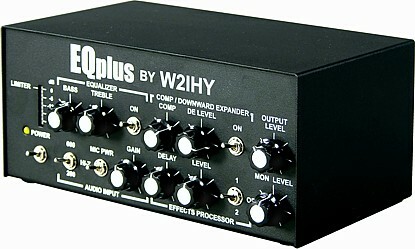 I’ve used just about everything available and recently settled on the W2IHY 8-band EQ and EQ . These products are truly superb and give you nearly everything you need to really sound great. 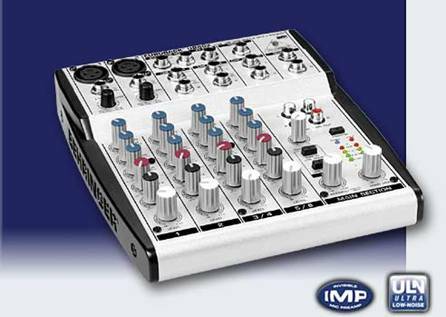 Six channel mixer-the best $50 piece of equipment in my shack. Used for experimenting, recording and much more. I use two-one for transmitting and another for receiving. Article has been viewed 9,501 times. Execution: 0.531. 8 queries. Compression Disabled.